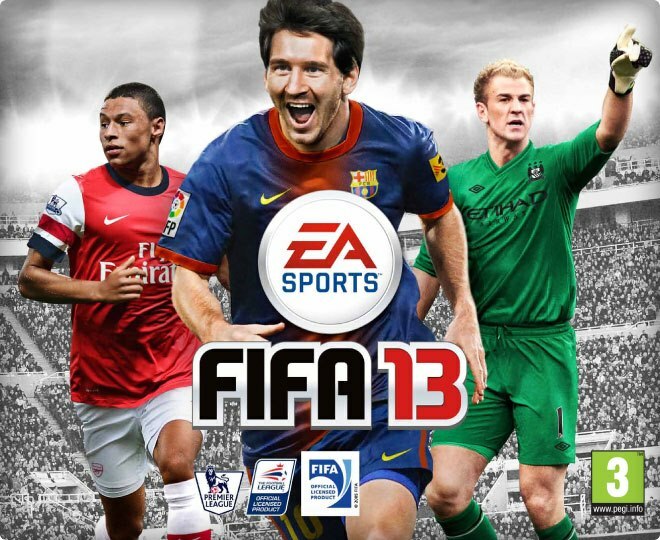 Home / Articles posted by "Mary-Anne Lee"
Score Free Entry to Avalon Next Weekend with the FIFA Ultimate Team Asia Allstars Tournament! 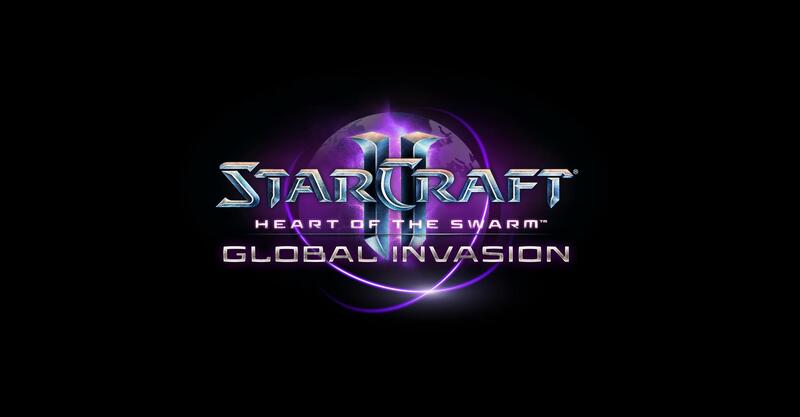 Take part in Asiasoft's Heart of the Swarm launch for Malaysia in Subang Jaya this weekend. 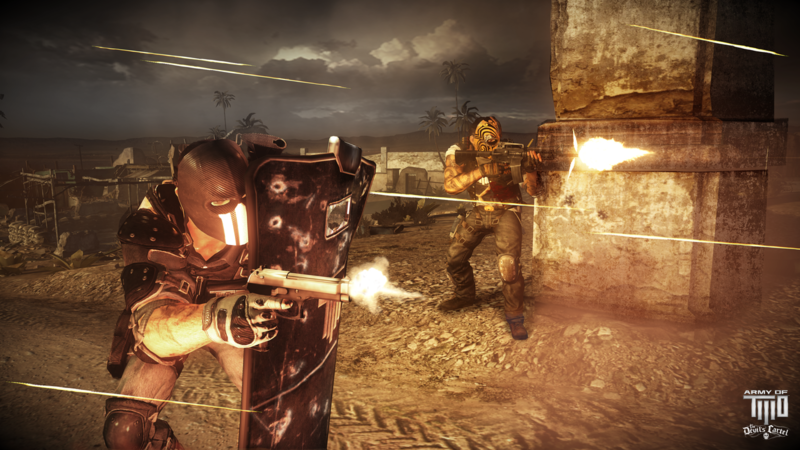 Free Army of TWO Demo Available Today! Download the Army of TWO demo from the PSN and XBLA today! Calling All Cosplayers – the Sakura Festival Awaits! 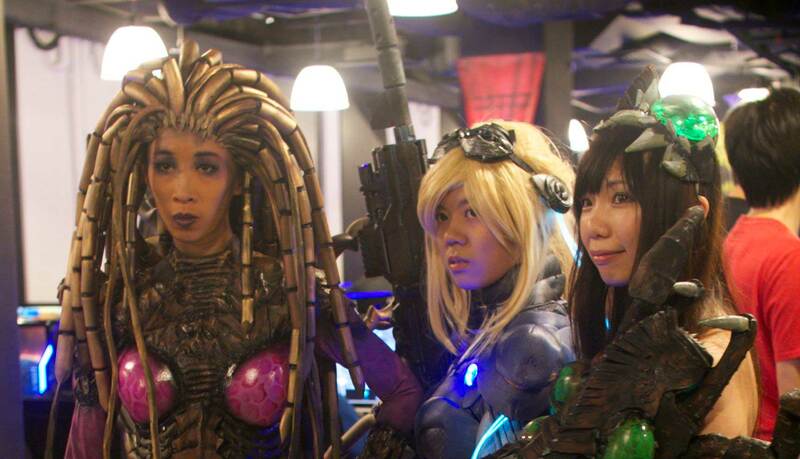 Sign up for the Sakura Festival cosplay competition at Jurong Point. 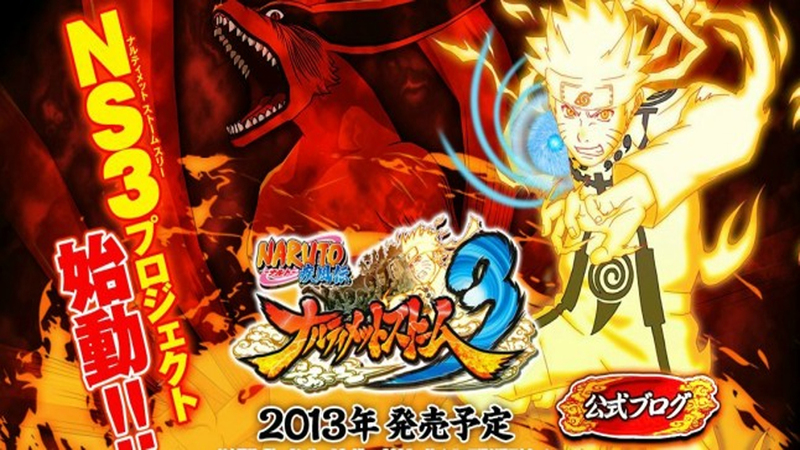 Unleash your nine-tailed beast at the Naruto Shippuden Ninja Storm 3 tournament this Saturday! Sign up for the CoD national qualifiers to stand a chance to compete in Los Angeles!